Seems like Samsung is trying to make world record for launching the maximum number of phones. Recently, Samsung launched the Samsung Galaxy Pocket. 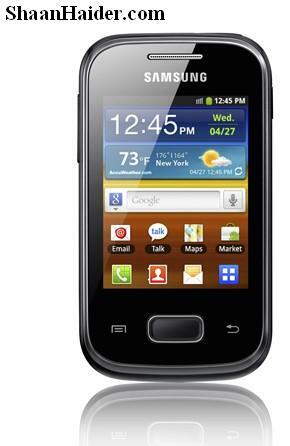 As the name suggests, it is an entry level, small sized Galaxy smartphone from Samsung. Samsung Galaxy Pocket is having the same old look of the Samsung Galaxy smartphones. The specs and features of the Samsung Galaxy Pocket are given below. Hopefully the Samsung Galaxy Pocket will be available soon and the price of Samsung Galaxy Pocket in India will be around Rupees 7,000.